Our Catholic schools have a rich history of being supported by our faithful community members, who believe in offering students the ability to attend Catholic schools now and in the future. By keeping our tuition affordable any child can enjoy the benefits of a Catholic education in our community. This requires the financial and spiritual support of our parents, benefactors and community members. 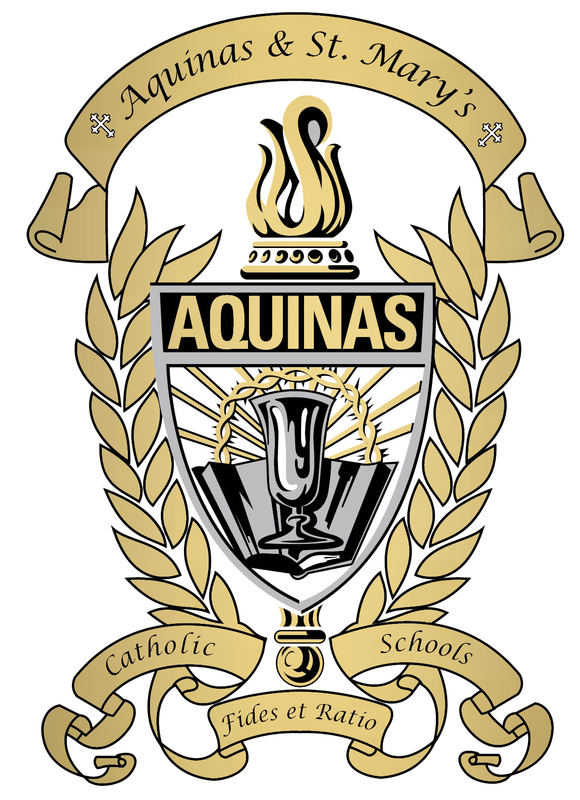 To be a part of the future of our schools and to support Aquinas and St. Mary’s Catholic Schools, click the link below or contact the Development Office at 402-367-3175.